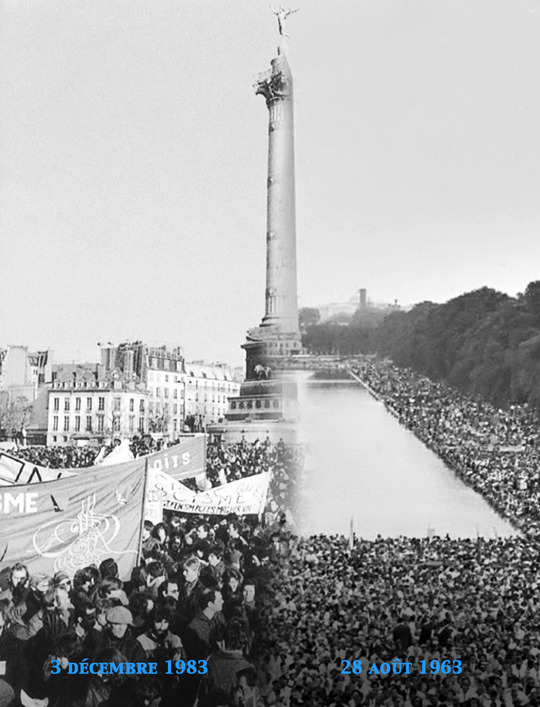 Help us to film a documentary that questions the identity of France through the eyes of young American leaders. What about French dream ? A documentary that questions the identity of France through the eyes of young American leaders. Their meetings throughout the travel highlight the situation of French youth and its specific issues, like recognition and identity. The camera follows the young Americans leaders discovering France. What about the French Dream ? The program includes meetings with young people involved in Cergy (95) and Clichy-sous-Bois (93) and the discovery of what is called "the suburbs." The group will visit the First Lady Valérie Trierweiler, the Minister of Justice Christiane Taubira, or "The City of Cinema", created by Luc Besson (93) Saint-Denis. It will also be filmed during dinners and relaxing moments. Coming from different backgrounds, how Janaye, Christopher and Tina are going to live this adventure? Will they be amused, amazed or even puzzled by the French universe? Also, each of them will carry a vision and a specific about the comparison points France / USA . With The Marches for Freedom, we want to tell the buried story of our eldest, who walked for republican freedom for them and the next generations, still trying to put into practise these values. In this year of double anniversary of the historical march, I wanted to launch this documentary project which focuses on the point of view of young professionals on both sides of the Atlantic.
" 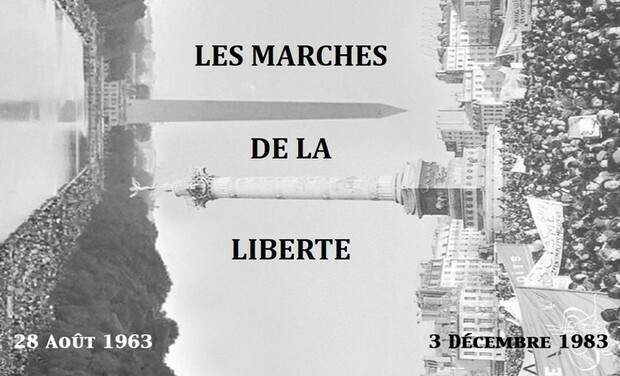 Understand others, share their vision, this is the vocation of The Marches for Freedom, a committed documentary. I like the impertinence of Rokhaya Diallo and her natural way to broach a subject. I know that with our movie, we can touch many people and launch the debate. Meeting initiates dialogue and creates new ideas, that's the way changes can take place. " Your donations will help us to film the second part of the documentary in better conditions. Thanks to you, we can go to Washington DC to commemorate the 50th anniversary of the historical march. On August 24th, historical civil rights organizations in Washington DC organize another march: we will be here to film ! Thank you for your generous donations. Only 5 days left for the fundraising ! With your donations, we will be able to finance a part of the postproduction, and begin to edit the film. It will also help us to buy the expensive archives that we need. I count on you who are sensitive to issues for which I am committed to support this film that give voice to those who are too often denied.